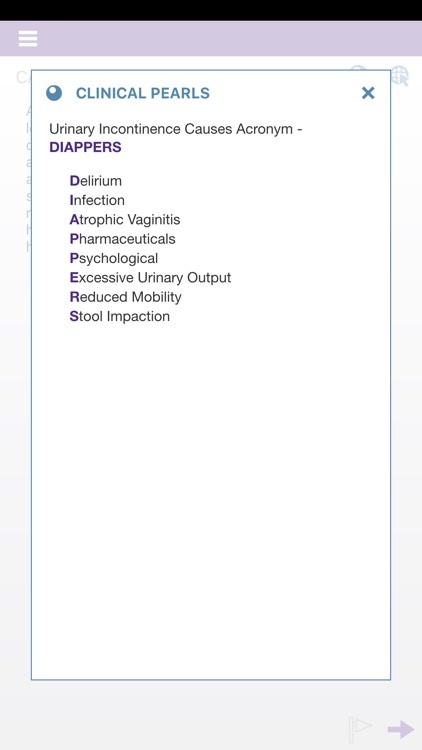 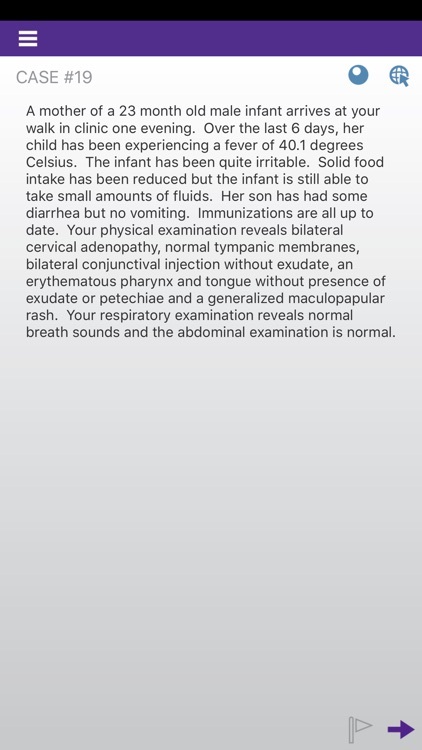 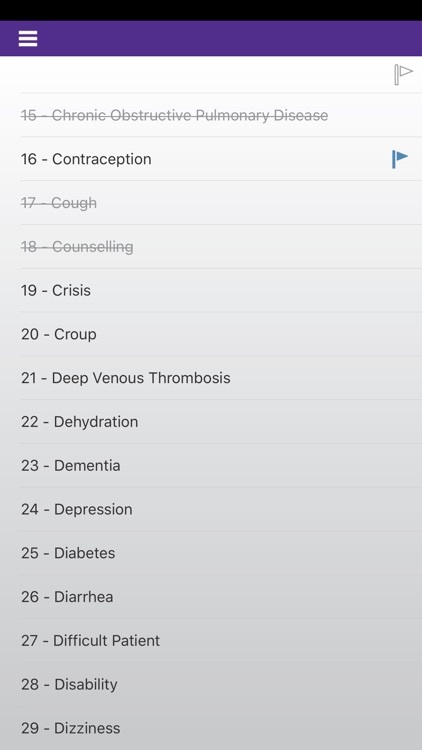 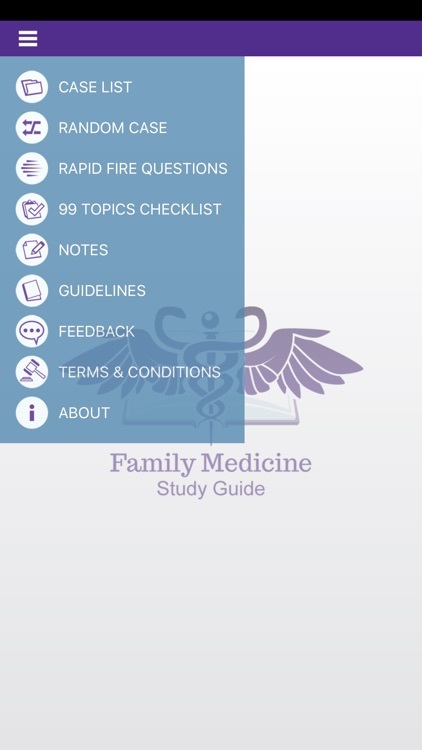 A portable "study buddy" to enhance your family medicine learning experience. 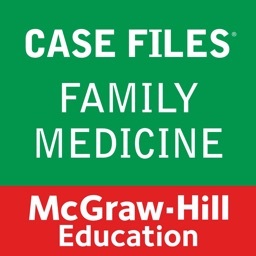 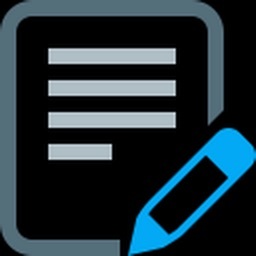 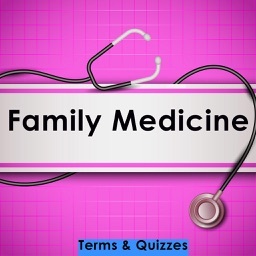 The Family Medicine Study Guide is a charitable educational project which includes a collection of originally authored short answer management problems covering a variety of family medicine topics which allow primary care physicians, family medicine residents, medical students, nurse practitioners and physician assistants the opportunity to learn and grasp key clinical concepts in Family Medicine. 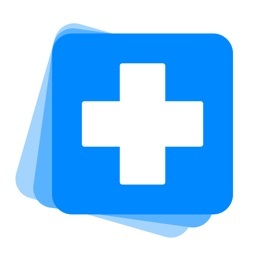 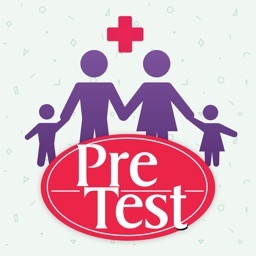 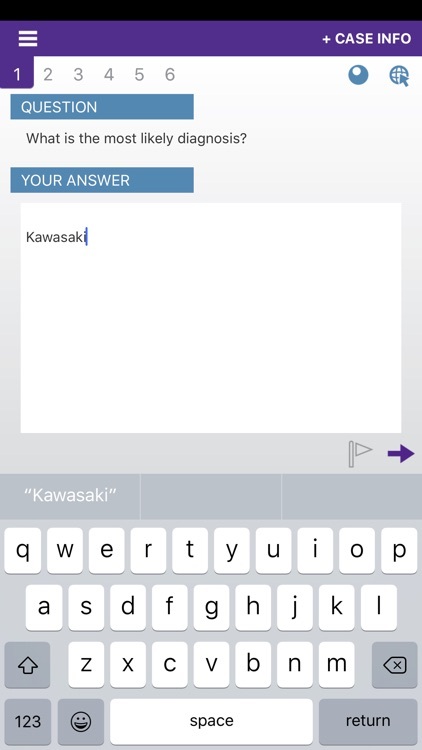 This "study buddy" was created as a portable curriculum to help motivate learning and allow users to track their studying progress throughout their family medicine training and career. 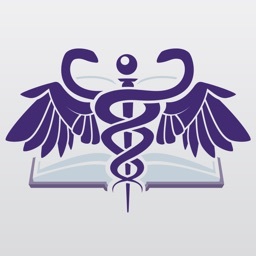 As new information or concepts are acquired, users are able to amalgamate their knowledge into a single source which can be saved and used in future clinical years.